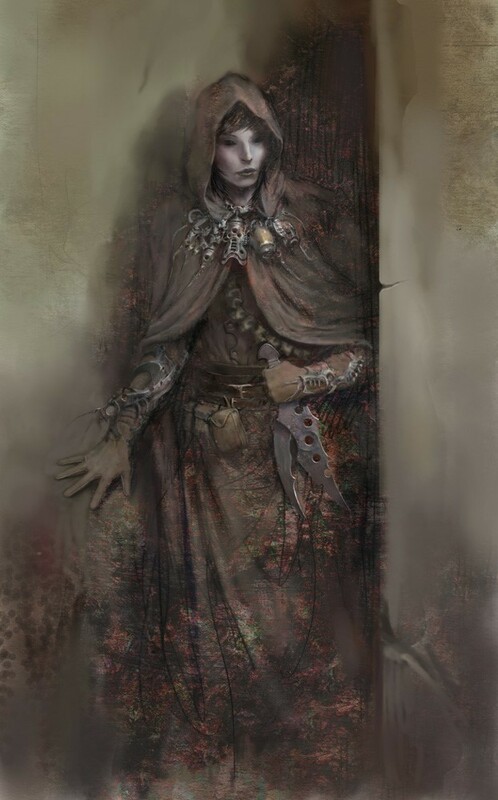 Brian Fargo and his team InXile Entertainment are already setting their sights to a spiritual successor of Planescape: Torment game called "Torment: Tides of Numenera". The game's kickstarter went live just several hours ago, less than a one day, and it's initial goal of $900 000 is already funded. That's quite groundbreaking! Part of the InXile's full roster is currently working to finish up post-apocalyptic sequel to the original 80s PC game called "Wasteland 2", which should come out last quarter of this year. Now it seems that Planescape Torment's spiritual successor is already confirmed to be made, with already just under $1 000 000 in pledges reached and still 30 days to go. It will be exciting to see what will be the final score in pledges, which will define how grand project this game will be! See the Torment: Tides of Numenera kickstarter at here.